With Safi’s real-time software, you can run your factory to get maximum results. 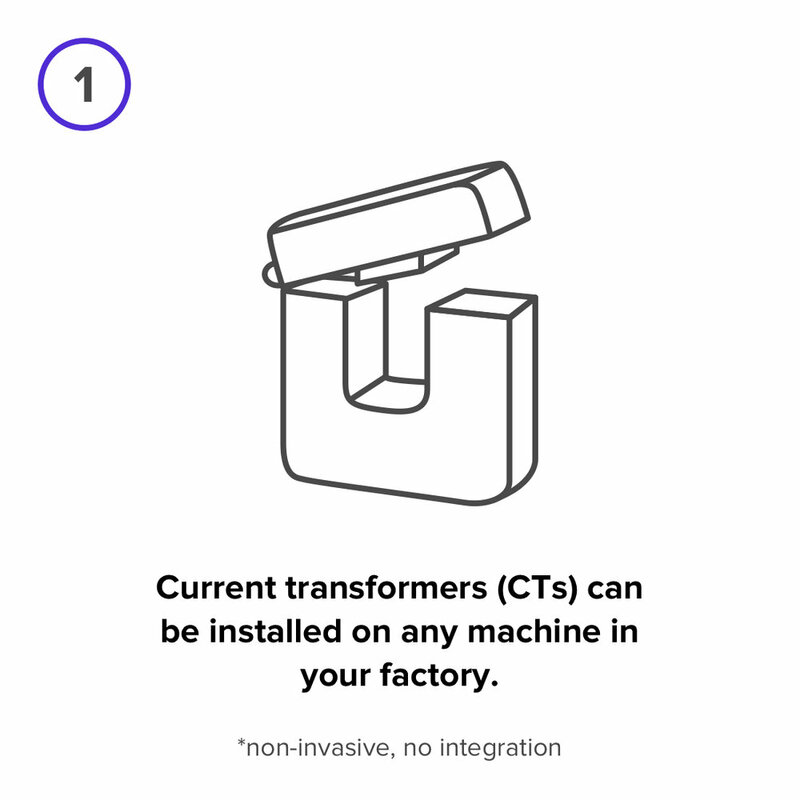 Share critical information about your factory in real-time on a common digital platform that anyone can use. Investigate issues collaboratively, using the same information, on-site and remotely - and avoid the long drive to the factory to see for yourself. Use automatically collected and analyzed energy data to make decisions and plan improvements as a team. Accurately measure the impact of investments or operational changes and verify the ROI. Have confidence that changes did (or did not) result in improvement - and remove the guesswork. Work with the Safi team to explore different savings options, including operational changes and preferred solutions partnerships. Configure your own custom alerts to get notified whenever anything happens - for example: peak demand rises above a target level, power factor is dangerously low, a machine is stuck on/idle too long, the generator is overloaded, the factory is operating when it shouldn’t be, a voltage surge threatens your machine, it’s taking too long to change the tooling between shifts. Have peace of mind that your factory is running smoothly, and that you’ll only get alerted if things go awry. With Safi, you can see the second a machine or section of the operation starts or stops, any time in the past. You can log in from anywhere, any time to know which machines are running and how fast, making sure they’re being used when and how they should - and have a detailed record for any time in the past as well. 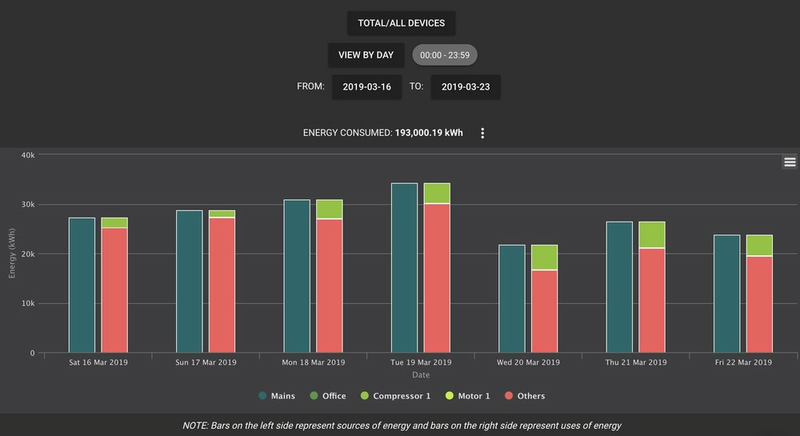 Safi also calculates detailed uptime and idle time statistics to give an accurate snapshot of usage across all your assets, and over time. Safi sheds light on previously invisible dangers such as phase imbalances, harmonics problems and over or under voltage. We also help with increasing machine life, machine loading or settings problems and reduce downtime. Safi helps you move from reactive to proactive maintenance, and can also be used to cross-check that maintenance has occurred when scheduled. Over time, Safi’s algorithms will also identify changes in patterns that can help predict and address problems to eliminate unplanned downtime. Safi hardware can be installed in any factory—big or small, old or new—in a day. Safi can drive value for any factory. Once it’s up & running, downloading the Safi Software to your devices takes minutes.